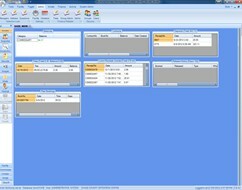 The Charting module provides the ability to view graphicaly, trends and stats. 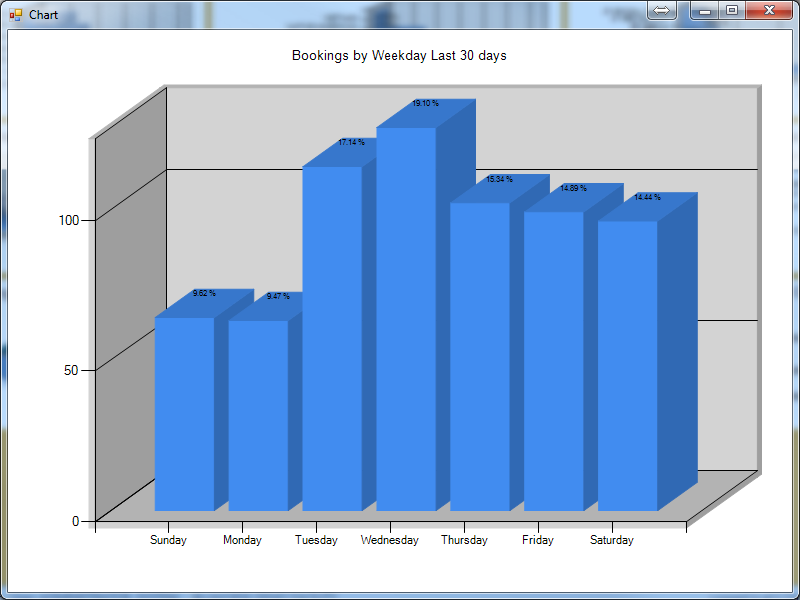 Charts are available on a per user basis similar to our snap-ins. 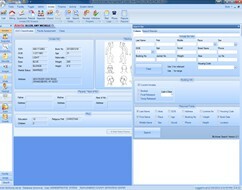 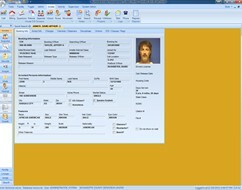 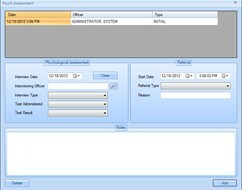 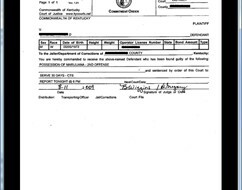 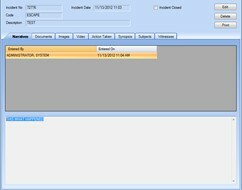 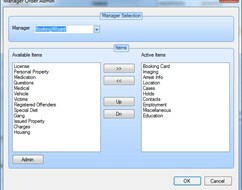 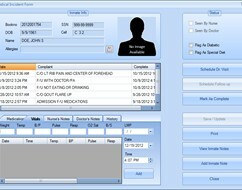 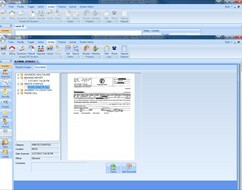 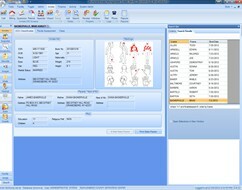 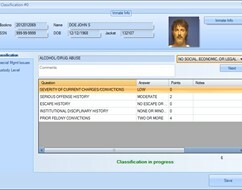 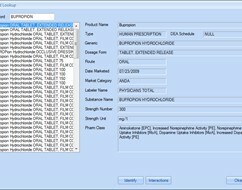 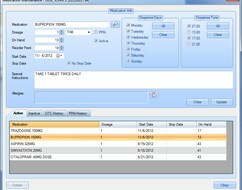 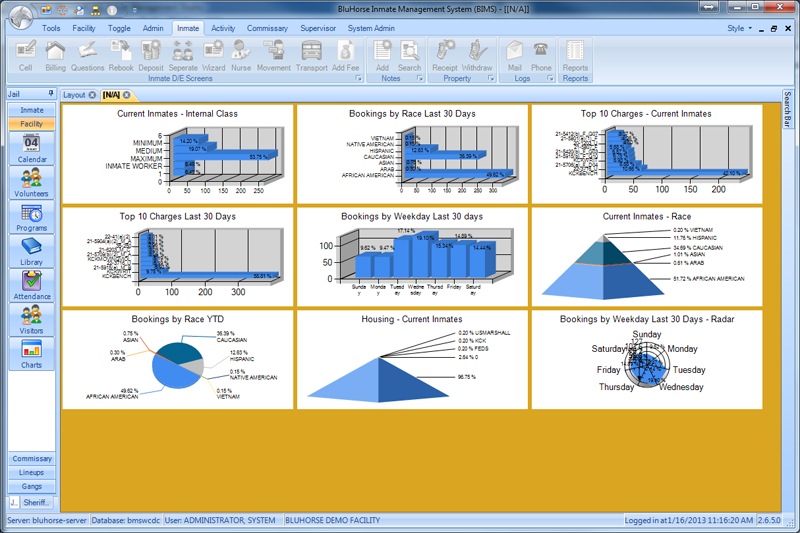 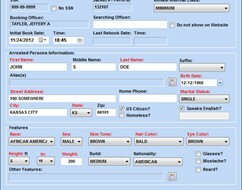 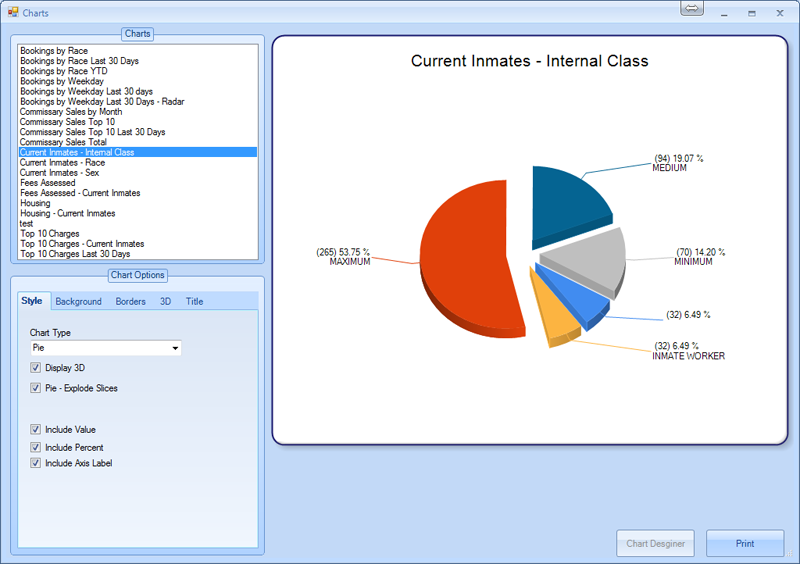 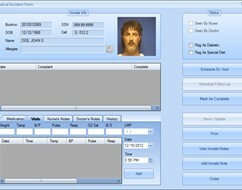 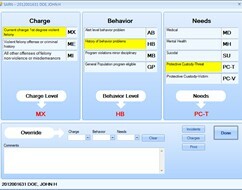 Admins are provided with a chart builder so a facility can easily create and add charts as needed.